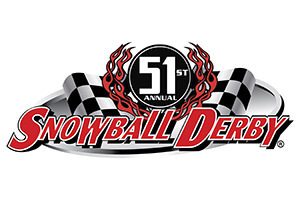 The Snowball Derby is one of the Nation’s most successful and most prestigious race in super late model racing. 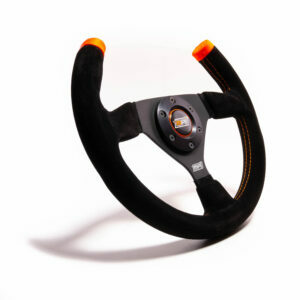 Though most drivers entering the race are from nearby states, some drivers travel across the United States to compete. 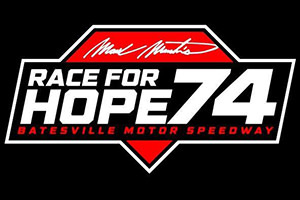 When legendary NASCAR driver Mark Martin retired in 2014, he came back to his hometown of Batesville with a desire to help others in his community, especially children. There seemed no better way to raise awareness and support for his efforts than to host a national racing competition at the track where Martin launched his career. 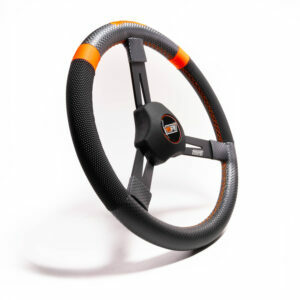 Performance Open Wheel Racing, Inc. (POWRi – pronounced power-I) is a touring sanctioning body specializing in national midgets, non-wing sprint cars, and 600cc outlaw micro sprint racing. 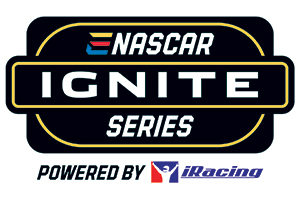 The Bojangles’ Summer Shootout Series’ wheel-to-wheel action takes place under the lights on the speedway’s frontstretch quarter-mile oval. In addition to thrilling races, take a picture with a Legend, Bandolero or NASCAR stock car and watch the future stars of motorsports duke it out. 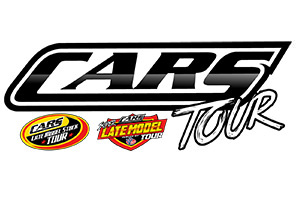 Featuring both super late models and late model stock cars competing on the same night at the same track, the CARS Tour is the first series of its kind to host two premier divisions under the same banner, at the same track and as part of the same event. CRA is a premier touring series for Super Late Model and Pro/Crate Late Model stock cars mainly in the Midwest, but also have special events anywhere in the eastern United States. IMCA will continue the mission of affordable, entertaining and competitive auto racing as a sanctioning body. IMCA is committed to establishing and enforcing fair and consistent rules that will strengthen and promote the dirt racing industry. 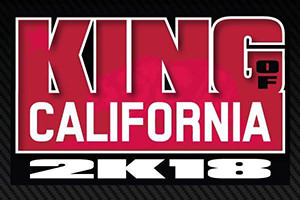 The King of California Micro Sprint Series is the premier west coast series for all Micro Sprint racer. Running on 4 different race tracks, the championship feature over 16 races on the schedule. The first-ever NASCAR esports competition focused on attracting and identifying young talent on a virtual platform. 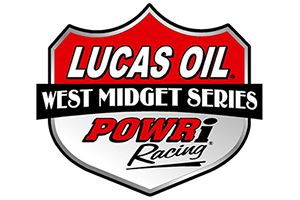 The POWRi West Midgets are a midget league based out of Oklahoma. They run throughout the Midwest and often join the National Midgets in competition. The SCCA GT3 Challenge will have its own, standalone races, the first taking place on Saturday, and the second, a featured race, on Sunday. MPI, Hoosier Racing Tire, and Mazda have come together to provide some special prizing to help maximize participation at these events. SPEED Energy Stadium SUPER Trucks feature identically prepared high-horsepower trucks made to resemble their scaled-down Traxxas radio-control-car counterparts. The versatile off-road trucks race on virtually any surface, and in 2017 will be featured at IndyCar venues, V8 Supercar races and other large events that will expose the great sport of off-road racing to the masses. 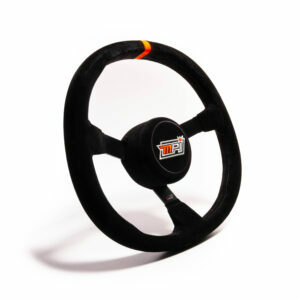 The SPEARS SRL Southwest Tour Series is a Late Model racing league operating since 1985, originally with NASCAR sanction as the NASCAR Featherlite Southwest Tour. 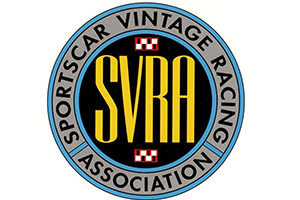 The Sportscar Vintage Racing Association (SVRA) is the largest and one of the oldest Vintage racing organizations in the United States. Currently SVRA has conducts Vintage events at legendary race tracks throughout the country including Road America, Sonoma Raceway, Watkins Glen International, Auto Club Speedway, and Virginia International Raceway. The super-speedway of dirt! 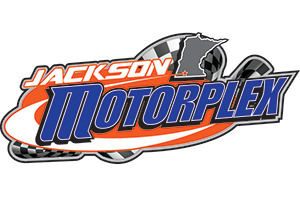 Jackson Motorplex is the Midwest’s premier half-mile dirt track for Sprint Car and IMCA Racing. Knoxville Raceway is the “Sprint Car Capital of the World” and is the home of the prestigious Knoxville Nationals Sprint Car race! 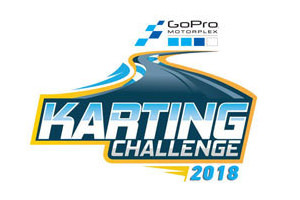 The 2018 GoPro Motorplex Karting Challenge club series is our in-house points championship for customers who have their own karts. Featuring full grids of the most popular and competitive karting classes, the Karting Challenge provides karting enthusiasts with the most affordable and exciting race program in the region. 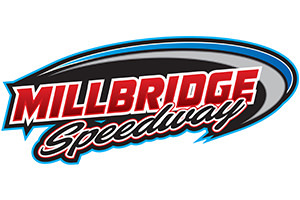 Millbridge Speedway is a Kart track located in Salisbury NC! Races of Winged Outlaw Karts and other series on Wed/Sat nights from March until November!